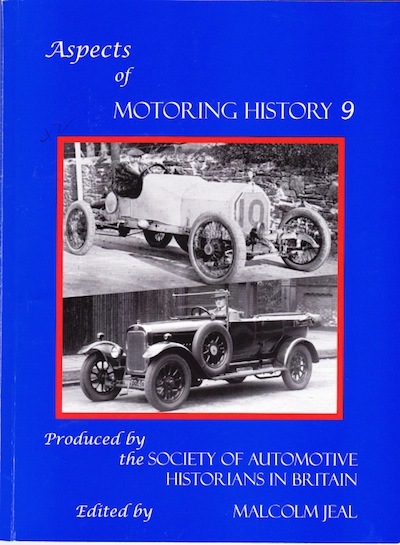 Each year the Society of Automotive Historians in Britain produces a publication containing articles on a wide range of subjects, many of which are unusual and would not make the pages of the bookstall magazines. 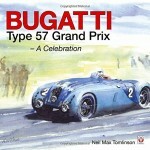 They are a fascinating collection edited by motoring expert Malcolm Jeal. 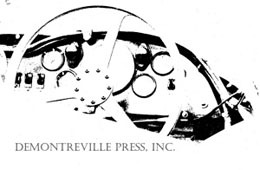 Just to show that historians have a sense of humor, there are some reproductions of cartoons from Punch, with a quiz attached—what makes of car are featured? Amongst the answers were the incredible Pennington Victoria. 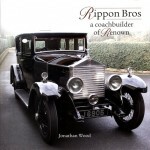 There is a long article by Bruce Dowell on “The England family’s forty years of motoring” starting with a 1904 Mobile. There are some nice quotes such as this one referring to a 1903 De Dietrich: “The car itself was very reliable but the tyres were a persistent ‘nightmare’ . . . it used to eat them.” During WWI his P&M motorcycle was fitted with a gas bag and there are photos to prove it. 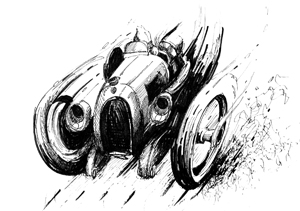 There is nice piece on George Eyston’s racing and record-breaking, featuring color illustrations by The Motor’s celebrated artist Bryan de Grineau. John Dyson treats us to a great account of Sir Alfred ‘Toby’ Rawlinson, racing driver and early aviator. There is a lovely illustration captioned “The TT Hudson in its war-time guise. The bullet holes in the bonnet and scuttle, together with the [German] helmets on the front mudguards, and the tattered Union flag, all bear witness to some close encounters”. 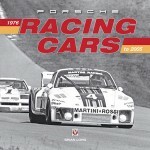 Michael Worthington Williams tells us of the value of motor show catalogs and reports from the shows when researching. 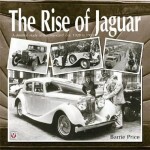 Historian Peter Card then takes us back decade by decade picking out just one thing in each that he found interesting. In 1943 it was reported in Motor Sport that the Ministry of Works intended to break for scrap a quarter of a million motorcars. Bill Boddy mused that “breakers yards would be barren by 1944 and that many veteran and vintage cars . . . would be lost”. As you can see this publication contains an eclectic collection of articles.